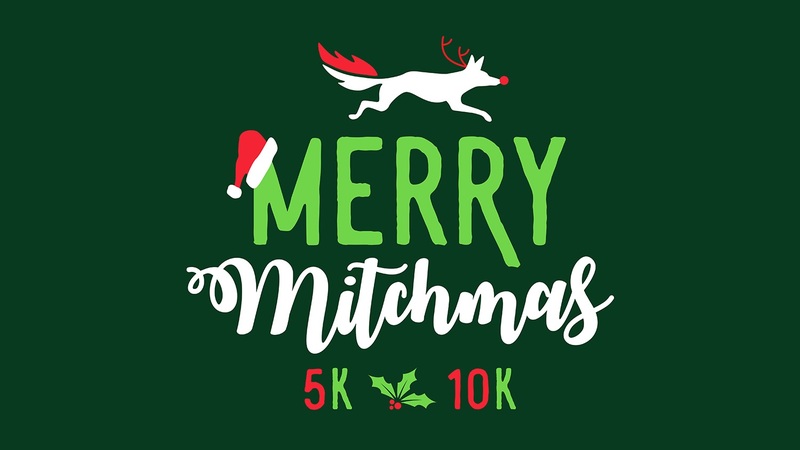 Join Red Coyote for our 2nd annual Merry Mitchmas 5K & 10K! We are offering 2 distances, a 5K (3.1 miles) or a 10K (6.2 miles.) The course will be a scenic winter wonderland route through Mitch Park in Edmond (it is seriously one of our favorite places to run!). After the race every participant will receive an adorable Merry Mitchmas ornament race medal, that can be proudly displayed on your tree or with your holiday decor! Create a new holiday tradition and collect the race ornament/medal every year. After the race warm up with a festive hot cocoa bar that the entire family will love! The holiday festivities continue across the street at Red Coyote Edmond as we celebrate our 2 year anniversary with treats and fun! 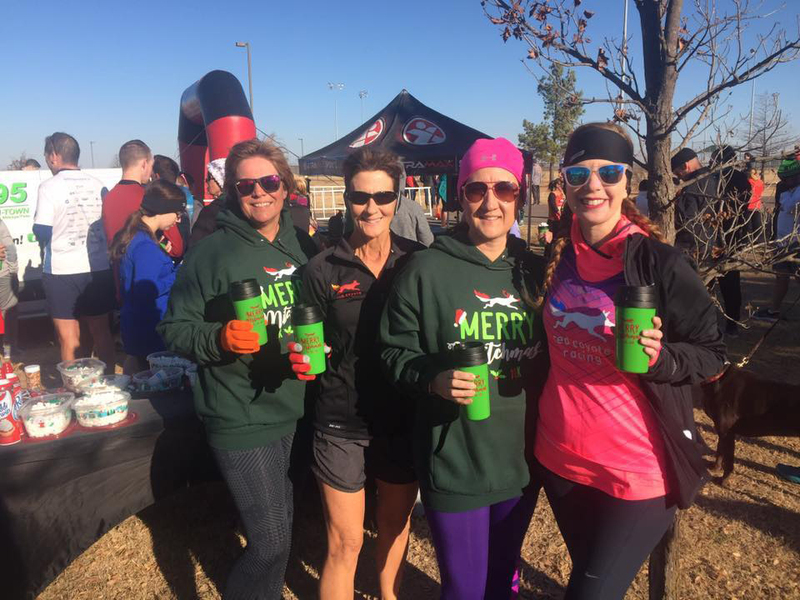 Your Merry Mitchmas race bib earns you some special rewards at the Edmond Anniversary Party at on Saturday, Dec. 15th so don't forget to stop by with your bib after the race! MERRY MITCHMAS HOODIES - Instead of a tired free race tee that usually ends up in the donation pile, we are selling cozy cotton/poly Merry Mitchmas fleece hoodies for race participants for just $20! Select your size when you register. If you don't want a hoodie, just enjoy the cheaper race entry of $20! To ensure everyone gets accurate race results all race registration is ONLINE ONLY.